intelsat is a meeting of two very unconventional minds. 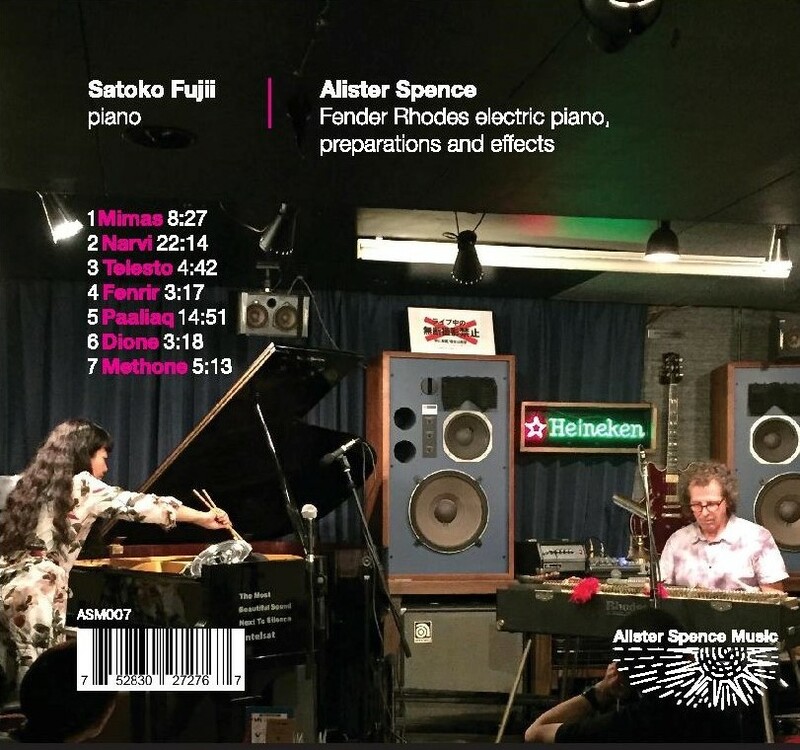 Pianist/composer Satoko Fujii and pianist/composer Alister Spence (on Fender Rhodes for this recording) both have an insatiable thirst for new sounds and dauntless courage to follow their fertile imaginations wherever it leads them. Their debut duet album—the ninth of 12 CDs celebrating pianist composer Satoko Fujii’s 60th birthday—goes places few other musicians venture while keeping listeners hooked with compelling rhythms, inviting tone colors, and surprise touches of lyrical beauty. 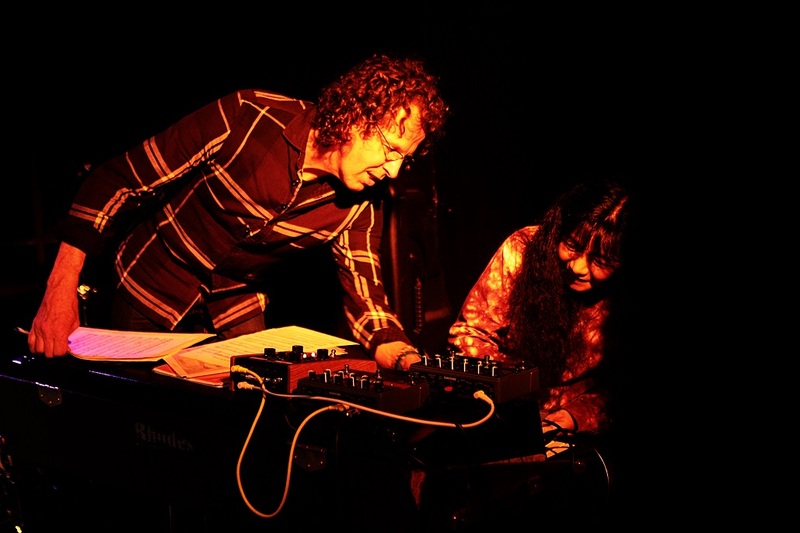 Spence and Fujii first crossed paths in late 2007 when Fujii and trumpeter Natsuki Tamura toured Spence’s native Australia. They immediately struck up a friendship and the two Japanese visitors asked Spence and his trio to join them as guests on their Sydney gig. 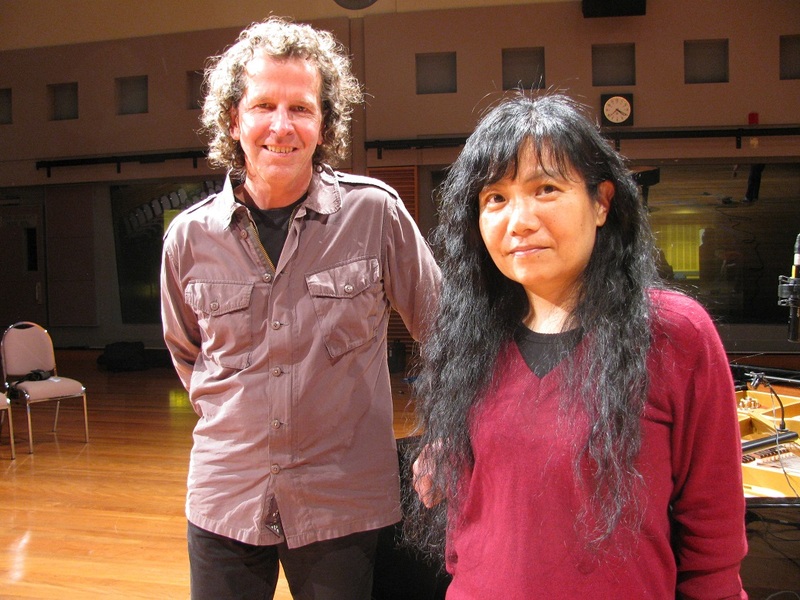 In 2008 the Alister Spence Trio and the Satoko Fujii Ma-Do quartet shared a double bill at the Tokyo International Jazz Festival. At this time Fujii also set up the first Fujii/Spence duo piano concerts. 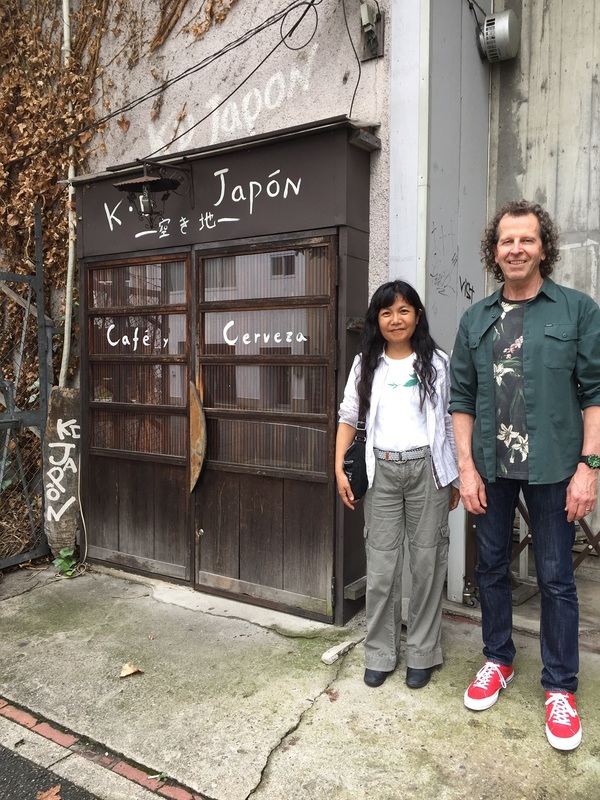 Since then, they have revisited the duo format on several occasions, including a second Japanese tour in 2016 and another in 2017, during which intelsat was recorded. 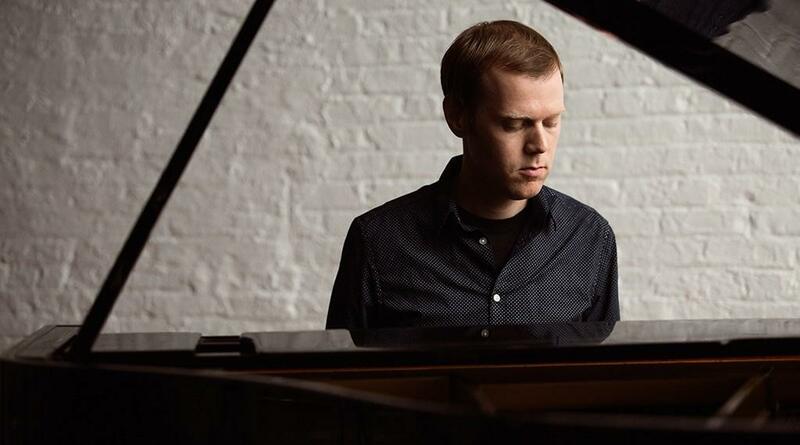 Coupled with Fujii’s use of prepared piano, Spence’s techniques make for some intensely creative and unpredictable music making on intelsat. Each track, named for a different moon of Saturn, is excerpted from a continuous improvisation recorded just five days before the concert that resulted in the CD Bright Force (Libra Records). Bright Force was released in April as the 4th release in Fujii’s 60th birthday celebration. Sometimes it’s hard at times to tell how the music is being made and many of the sounds don’t sound like they come from traditional instruments. “Mimas” has an eerie beauty, with what sounds like ringing bells, distant gongs, muted industrial noise, strummed piano strings, and less identifiable sounds blending together and shifting. “Telesto” and “Paaliaq” are more propulsive, constructed of layered rhythmic patterns and punctuating chords. But whether the music is drifting on clouds of unique textures and timbres or surging forward, the rapport between the two artists is so close that the music is warm and responsive, even when it is abstract. Fujii’s unprecedented birthday bash continues in October with Weave, a special CD/DVD set by Amu, a quartet featuring Fujii along with percussive dancer Mizuki Wildenhahn, trumpeter Natuski Tamura, and percussionist Takashi Itani. This year’s unforgettable outpouring of musical riches concludes with a new recording by Orchestra Tokyo as well as a special release of classical pianist Yuko Yamaoka performing 118 short piano pieces from Fujii’s diary compositions along with the sheet music. Pianist-composer Alister Spence is “utterly compelling,” according to Jazz Journal, UK, and the Sydney Morning Herald calls him, “The cutting edge of modern Australia defined.” For more than 20 years, he has fronted a trio featuring bassist Lloyd Swanton and drummer Toby Hall that has toured around the world and released seven CDs. 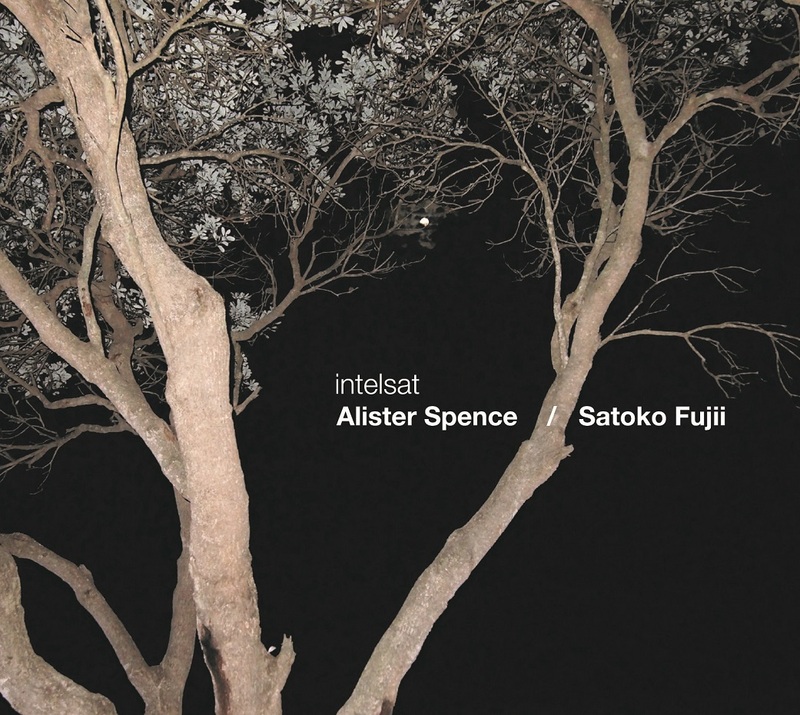 In 2012, after four CDs on Rufus Records, he founded his own label, Alister Spence Music, to continue releasing music by his trio as well as other international projects. 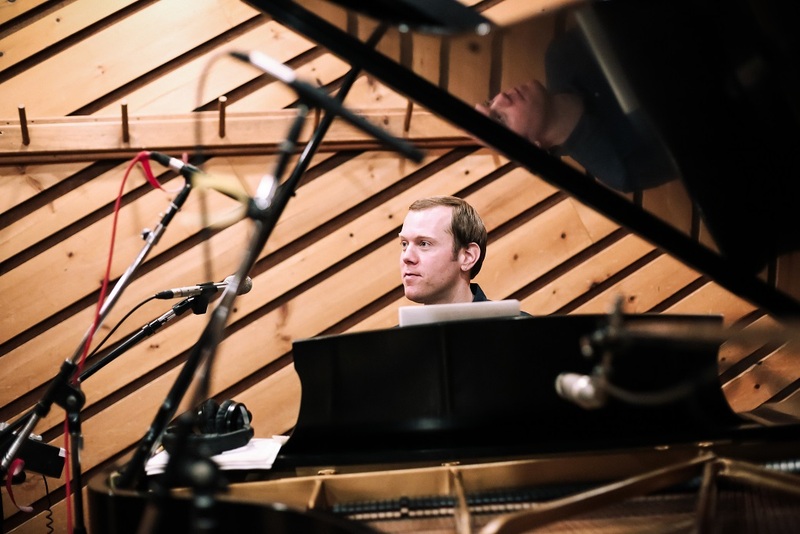 Their most recent double CD, Not Everything but Enough, by the Alister Spence Trio, was voted as one of 2017’s top 10 jazz albums worldwide in Japan’s Music Magazine, and received an Honorable Mention for the “Best of 2017” in the New York City Jazz Record. 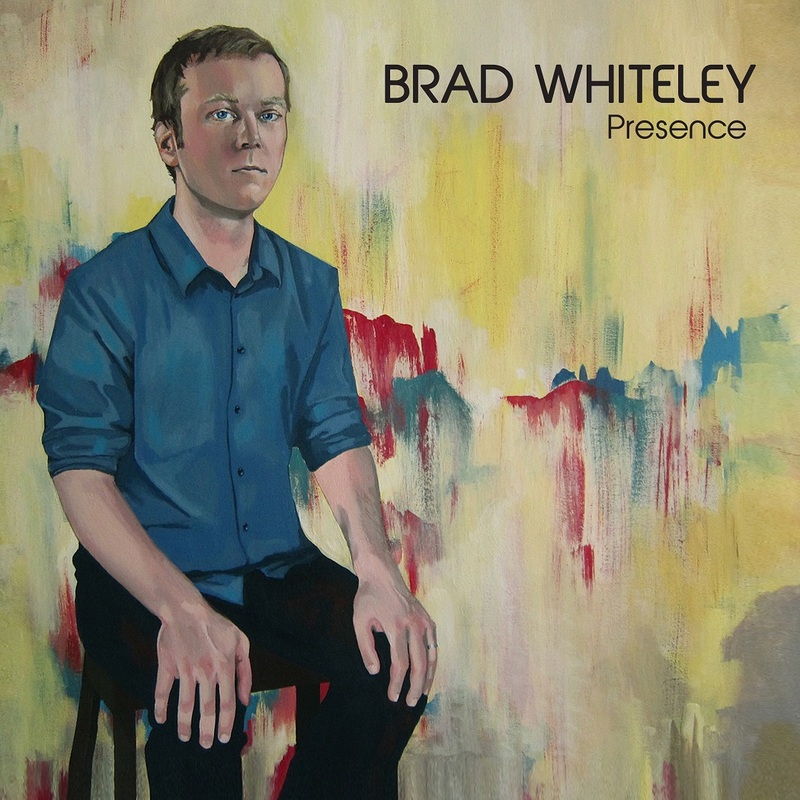 It also received 5 stars in Jazz Journal, UK. 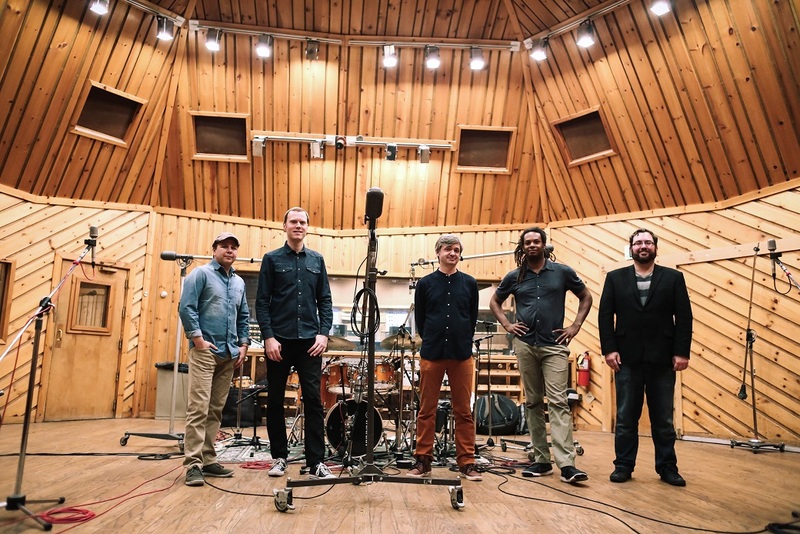 Since 2009, he has also lead a trio with bassist Joseph Williamson and drummer Chris Cantillo and toured Europe and the UK on a regular basis with this lineup. 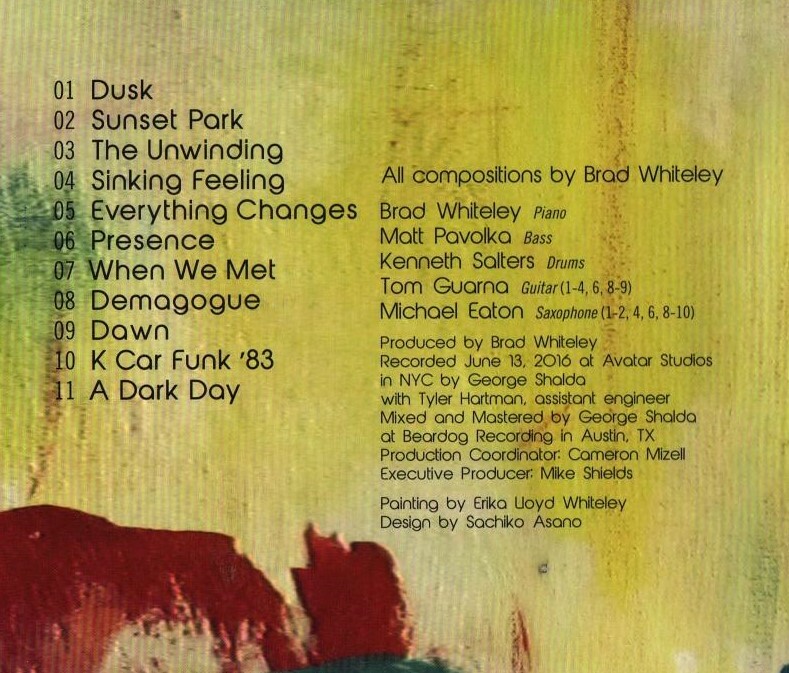 Eyal Hareuveni in Salt Peanuts praised their debut CD, Begin (Alister Spence Music) for its “Brilliant musicianship, masterful playing and imaginative improvisation.” Spence’s list of international collaborators includes bassist Barre Phillips, pianist Myra Melford, bassist Mark Helias, saxophonist Raymond MacDonald, guitarists Jim O’Rourke and Ed Kuepper, and drummer Tony Buck. Critics and fans alike hail pianist and composer Satoko Fujii as one of the most original voices in jazz today. She’s “a virtuoso piano improviser, an original composer and a bandleader who gets the best collaborators to deliver," says John Fordham in The Guardian. In concert and on more than 90 albums as a leader or co-leader, she synthesizes jazz, contemporary classical, avant-rock, and Japanese folk music into an innovative music instantly recognizable as hers alone. Over the years, Fujii has led some of the most consistently creative ensembles in modern improvised music, including her trio with bassist Mark Dresser and drummer Jim Black, the Min-Yoh Ensemble, and an electrifying avant-rock quartet featuring drummer Tatsuya Yoshida of The Ruins. Her ongoing duet project with husband Natsuki Tamura released their sixth recording, Kisaragi, in 2017. 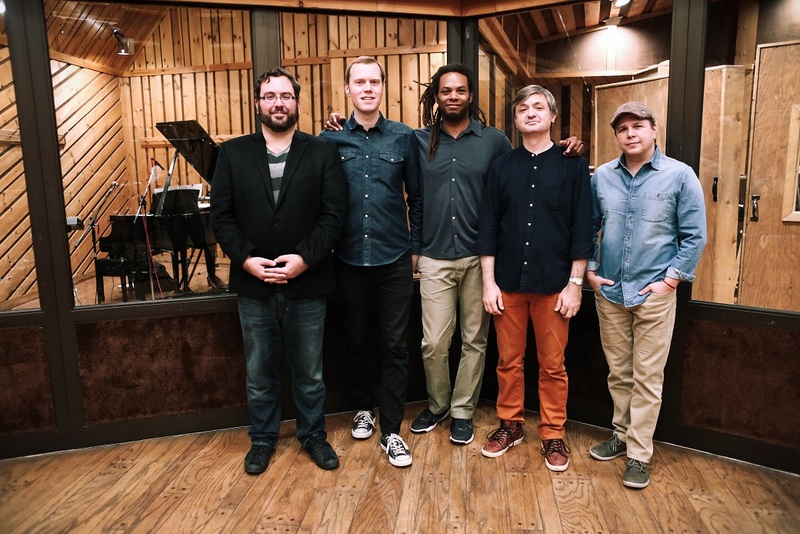 “The duo's commitment to producing new sounds based on fresh ideas is second only to their musicianship,” says Karl Ackermann in All About Jazz. Aspiration, a CD by an ad hoc band featuring Wadada Leo Smith, Tamura, and Ikue Mori, was released in 2017 to wide acclaim. “Four musicians who regularly aspire for greater heights with each venture reach the summit together on Aspiration,” writes S. Victor Aaron in Something Else.